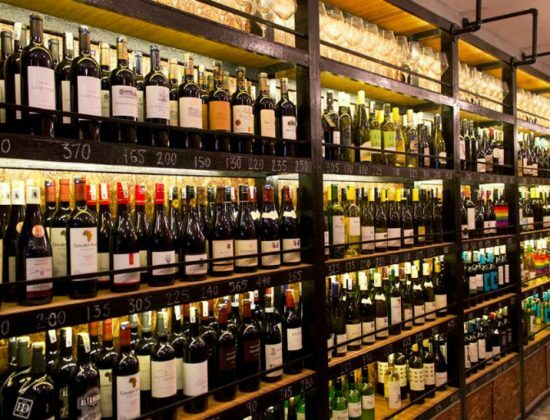 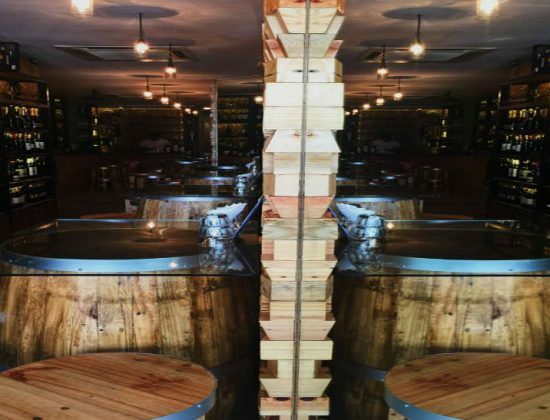 This Bangsar wine hub is filled with finevintages and hard-to-find bottles sold at a pleasingly wide variety of price points (from RM50 up to RM400). 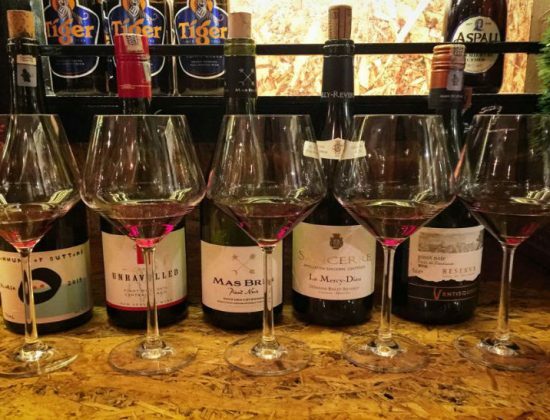 The cellar here boats wines from 14 difference countries, including Halal wines for the diverse Malaysian market. 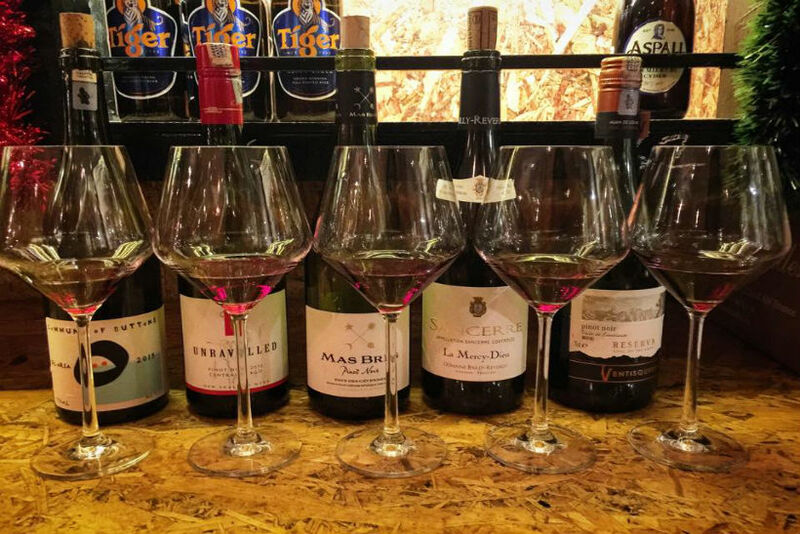 Complementing the wines is a a selection of alcohol that you’ll be hard up finding elsewhere in KL. 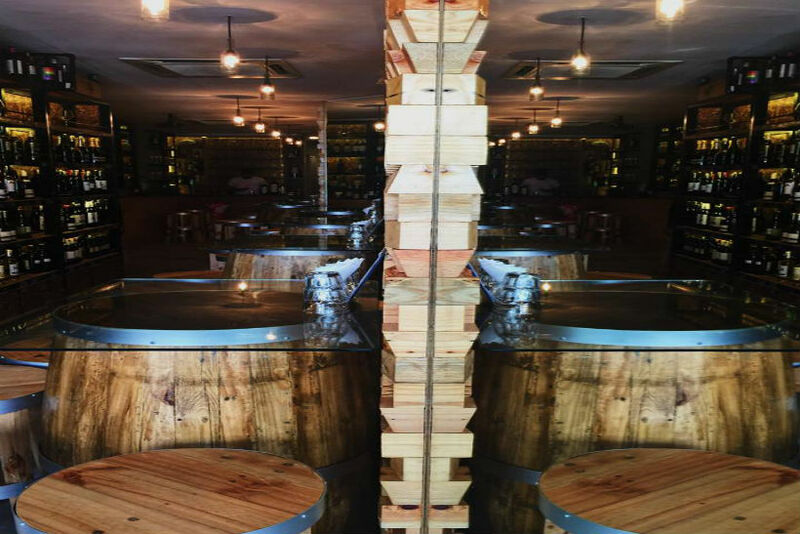 Exceptional spirits, imported beers and more, you’ll find them all at La Cave. 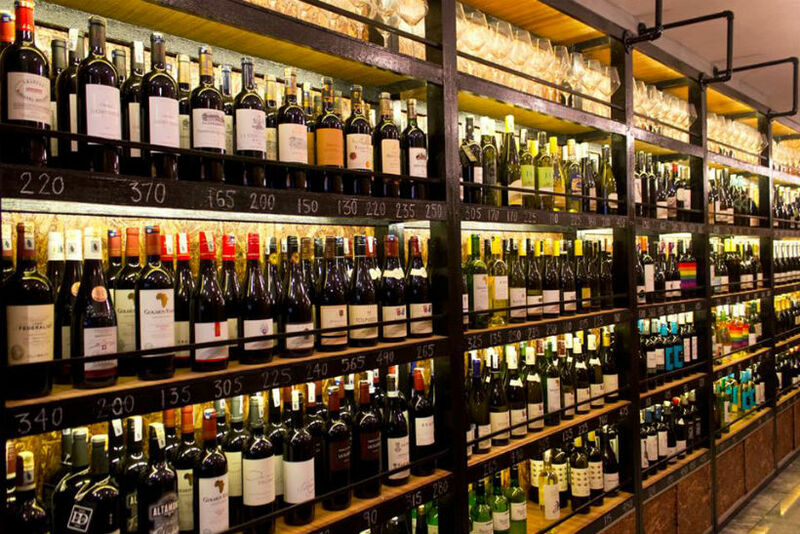 Add to this a hearty snack menu with pizzas, cheese platters, patés and other meaty delights, and you have the makings of a homely bar you’ll be visiting time and again.